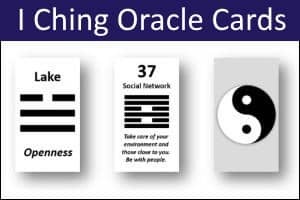 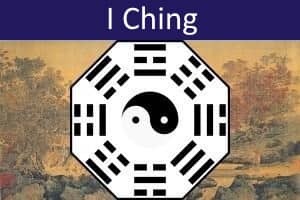 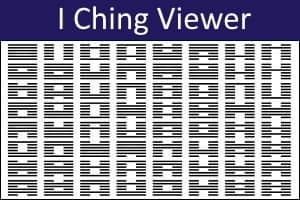 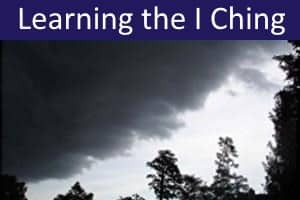 Quick I Ching Oracle uses a randomization procedure that accurately simulates the traditional three coin method for consulting the I Ching. 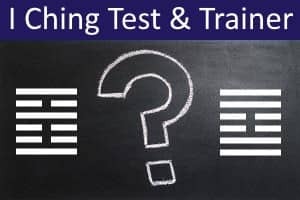 First you should reflect on your situation and compose your question carefully. 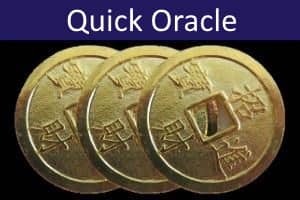 To cast the oracle, hold your question clearly in your mind. 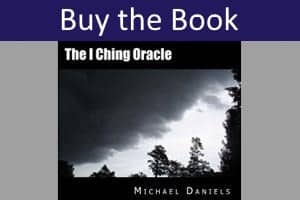 When you feel the time is right, click the GO button. 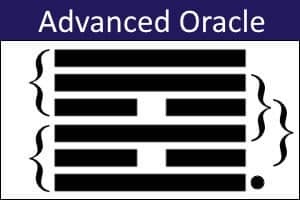 You should consider the oracle's advice by relating your question to the interpretive text.